“False reports stating that I do not sign films anymore are taking the rounds in K-Town. 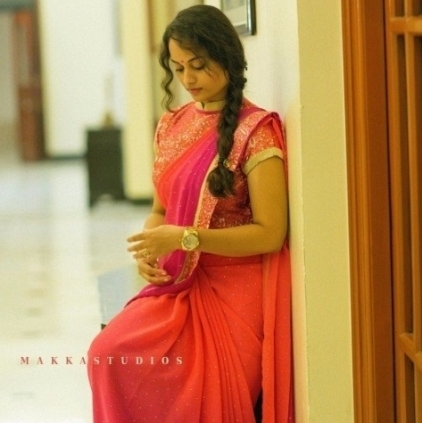 These kind of rumours sadden me” expressed Suja Varunee who has shined in many song sequences and special roles in Tamil films like Maayavi, Kuselan, Appuchi Gramam etc. Remember the funny sequence with an actress in the film Settai? Yes, we are talking about this talented woman who has sustained in the industry for more than 10 years now. “All that I know is films. I am here to do more roles that add value to that particular film and my career. Good character roles are what I am looking at right now. With Vaa Deal and Pencil in the pipeline, I am expecting good reception to my characters in these films.” - stated Suja when inquired about her agenda for the days to come. Unfortunately, false reports do not seem to spare actors. We wish you all luck Suja. Few tips to combat the crisis in Chennai. Quick guide to get out of Pallikaranai!